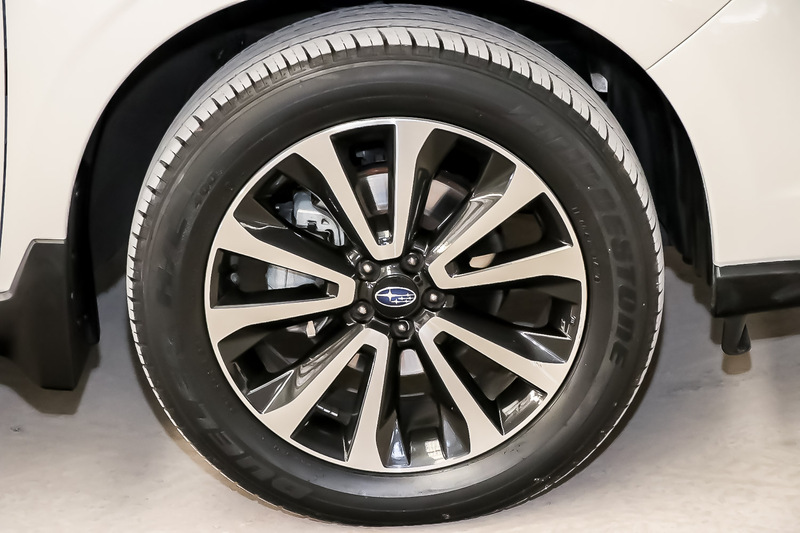 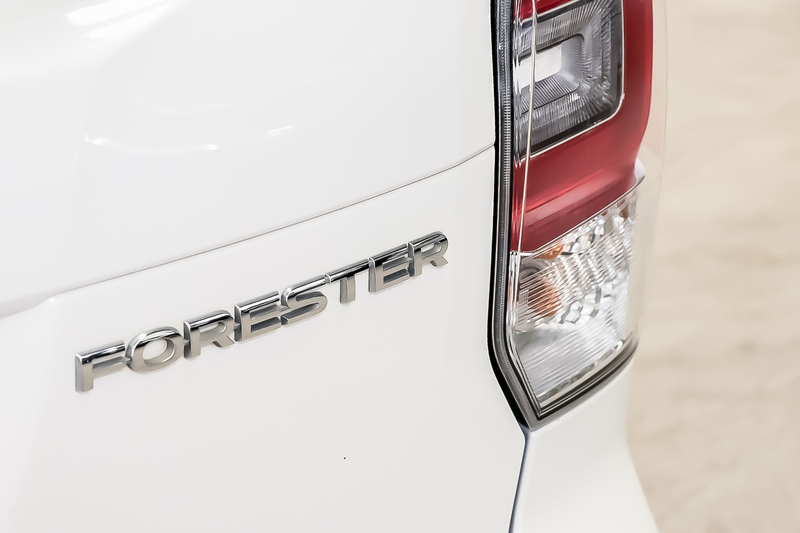 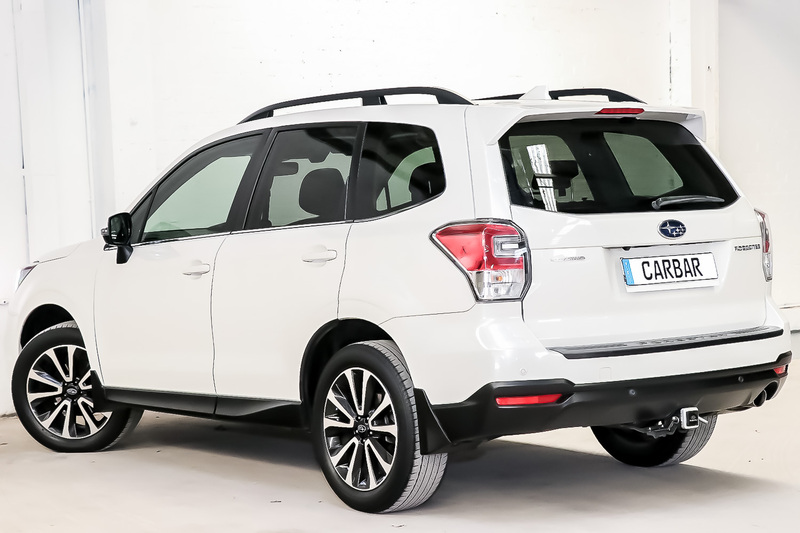 Are you ready for the 2016 Subaru Forester? 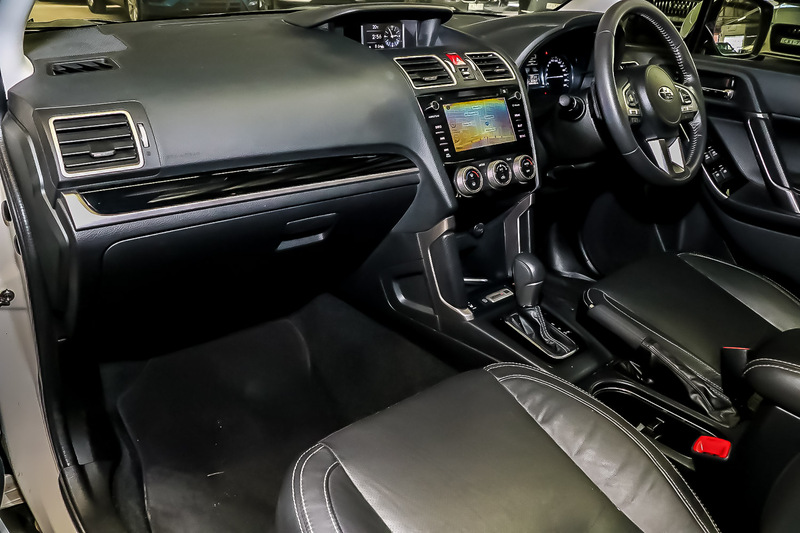 Because it’s ready and waiting for you. 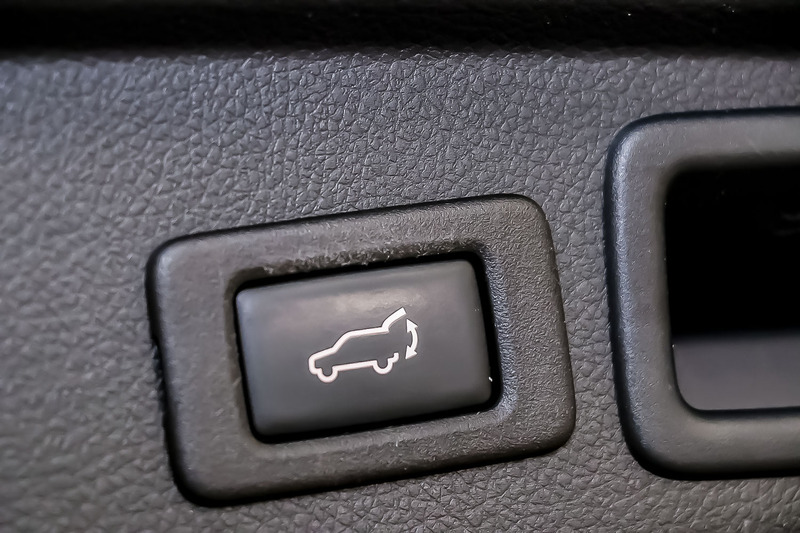 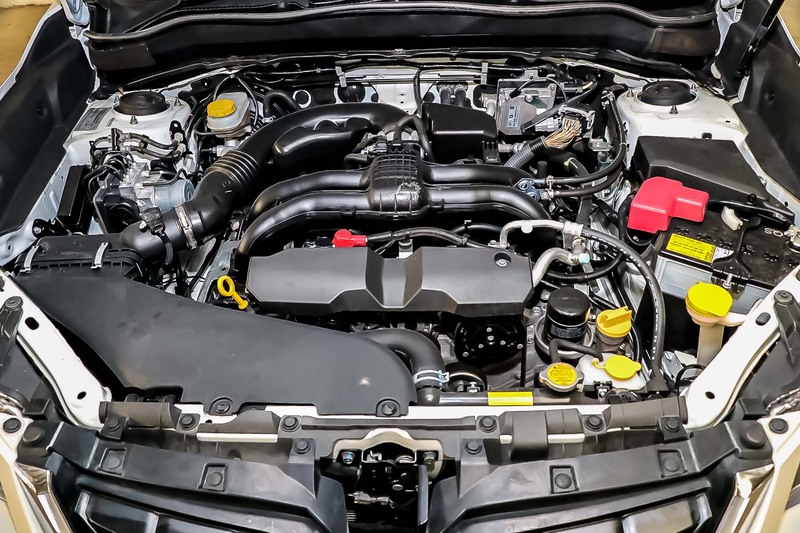 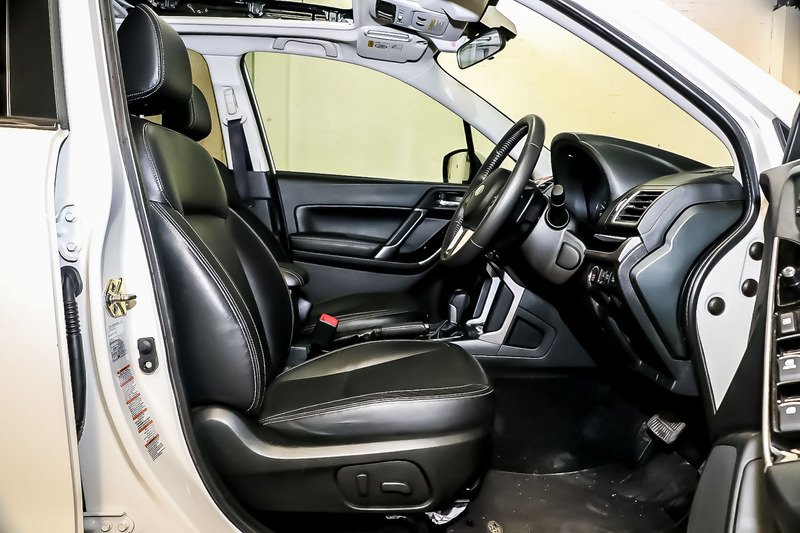 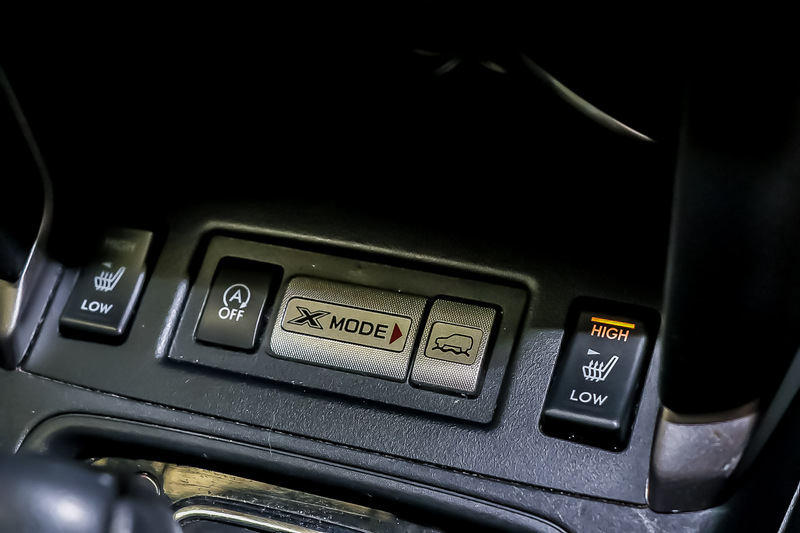 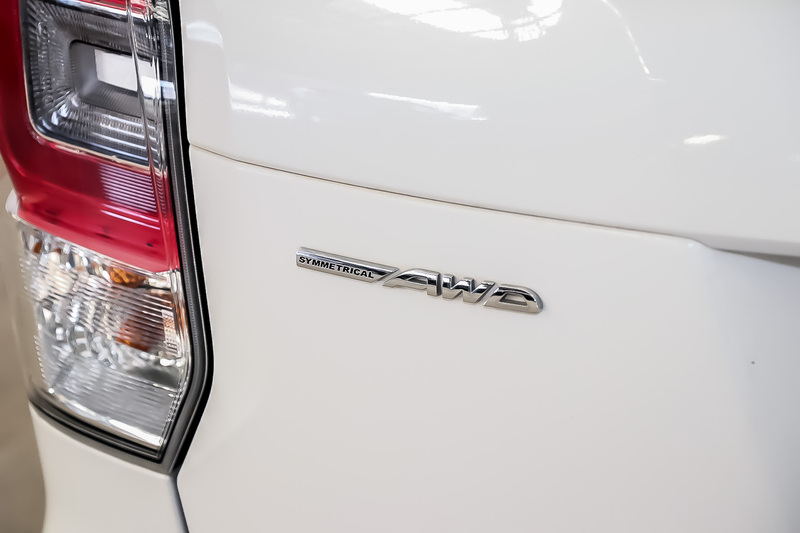 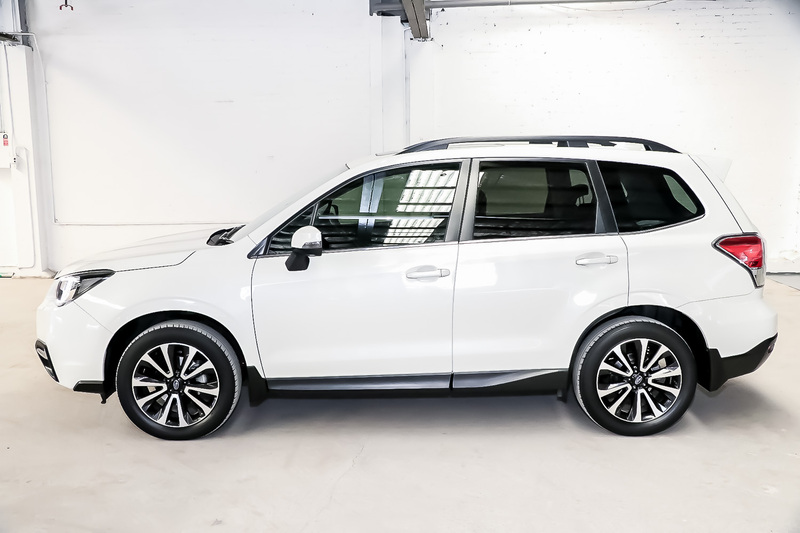 This popular SUV does everything well, from the practical and spacious interior to the fine-tuned suspension and its perfect balance between fuel efficiency and performance. 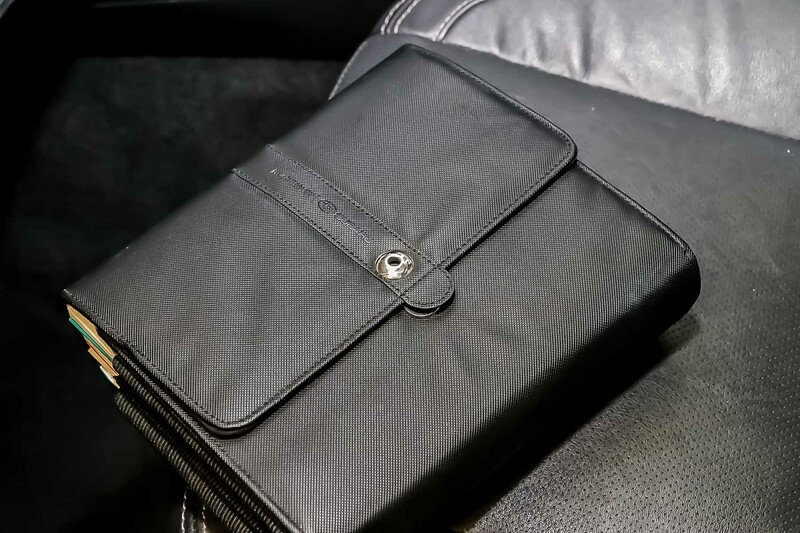 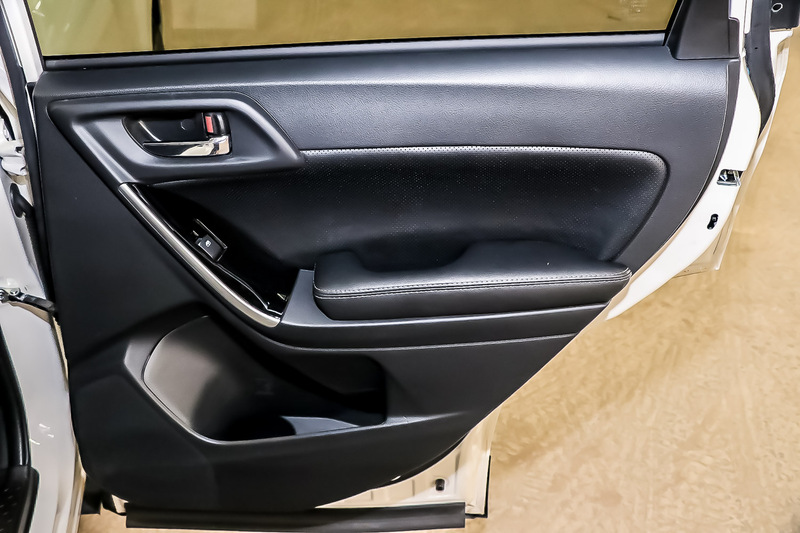 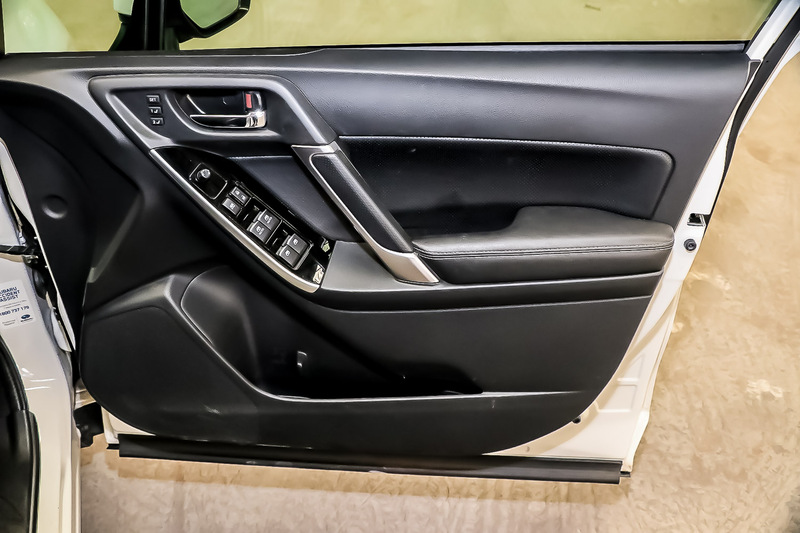 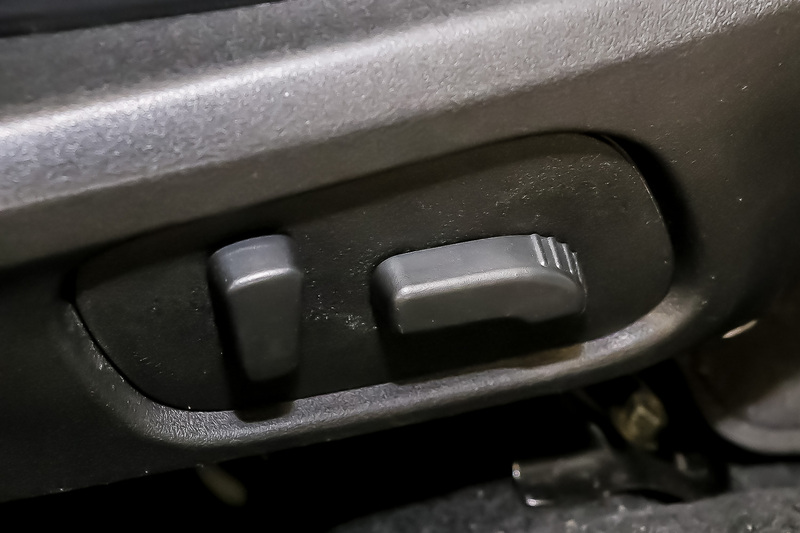 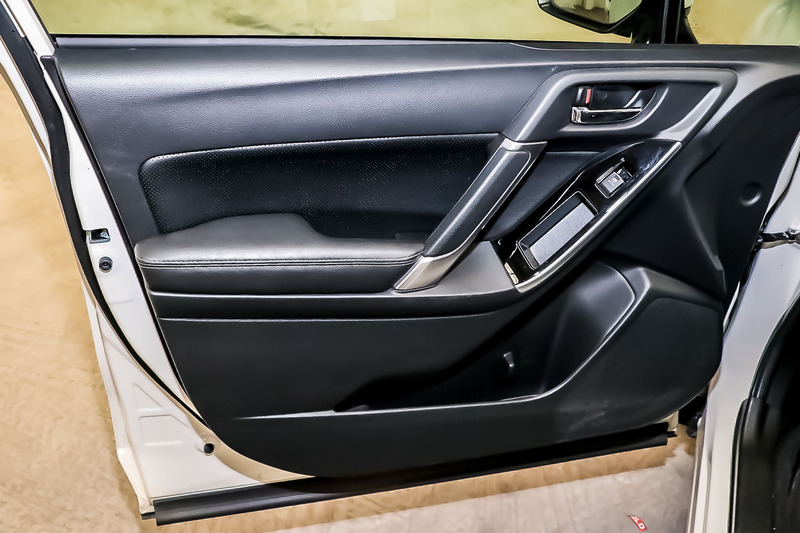 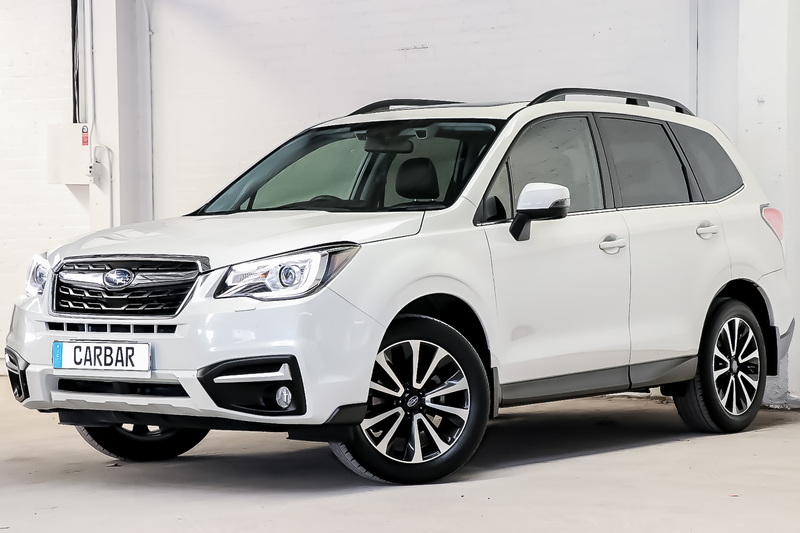 Its classed as a mid-sized SUV but feels much larger than its competitors, and the rear seats are ideal for families who need to install two or more carseats. 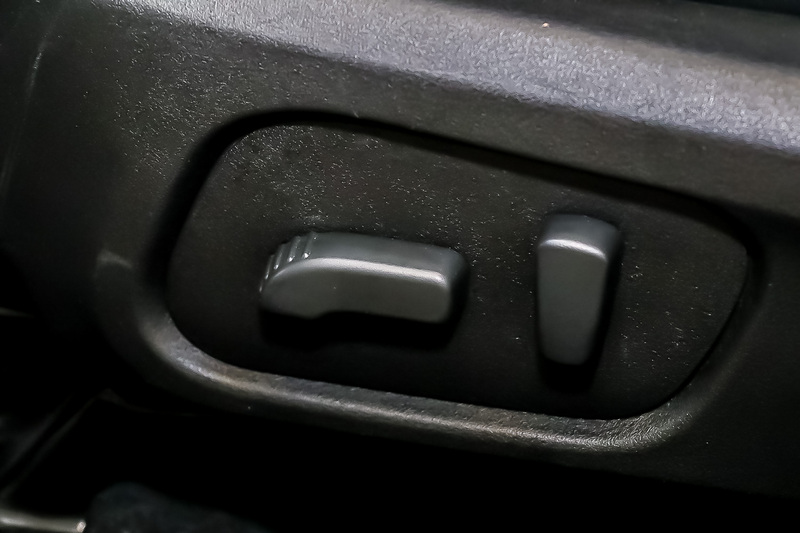 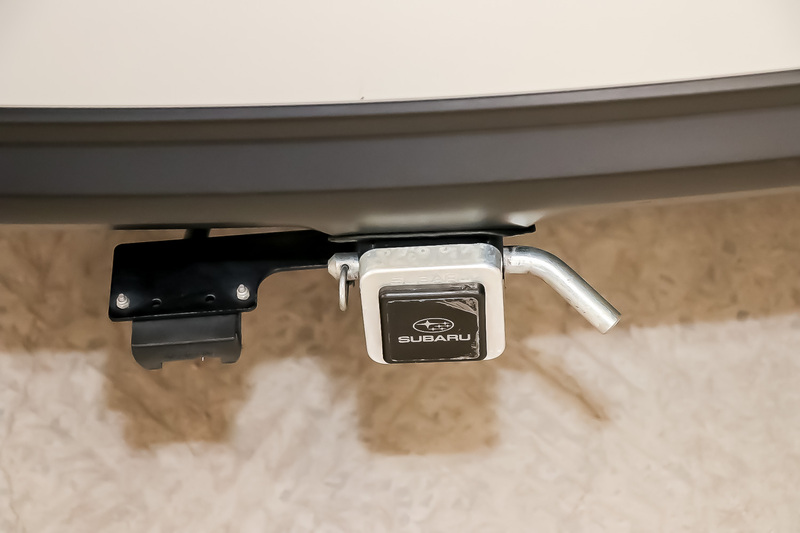 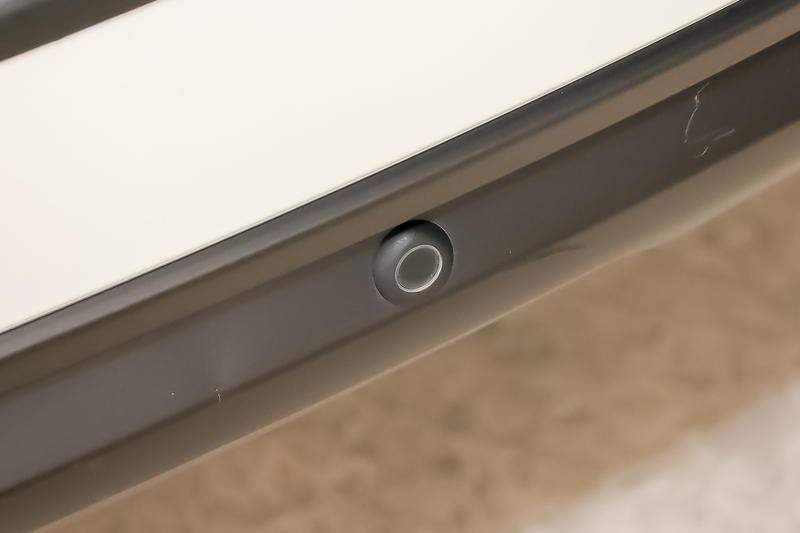 There are also the Subaru’s signature Isofix child seat anchor points for easy installation of modern seats. 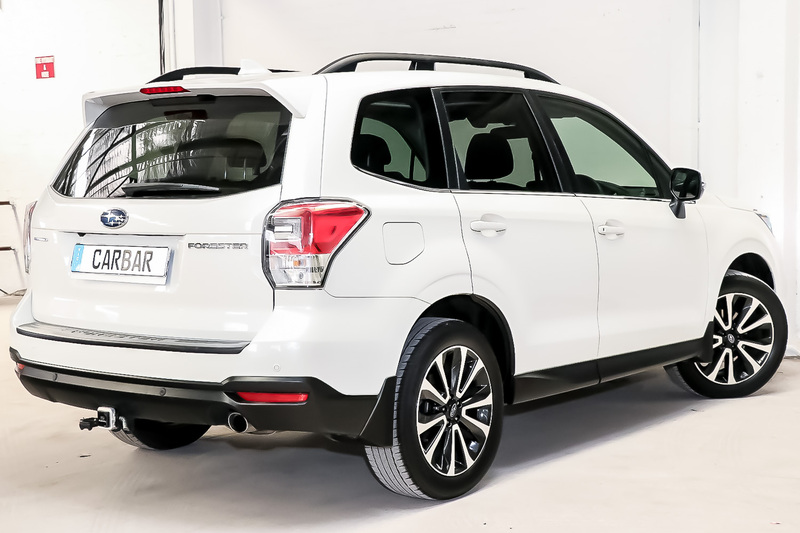 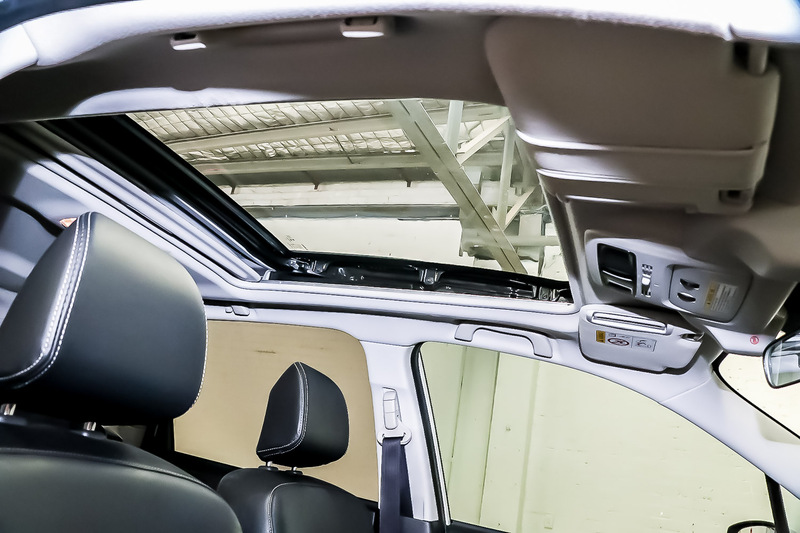 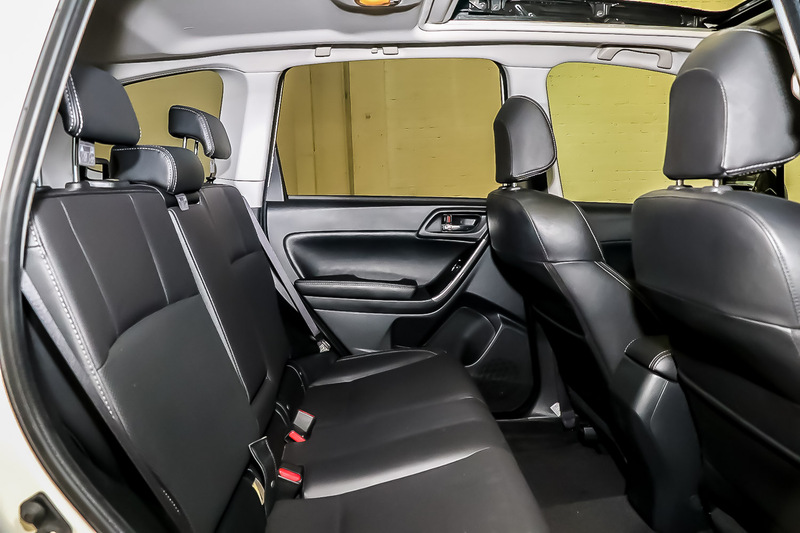 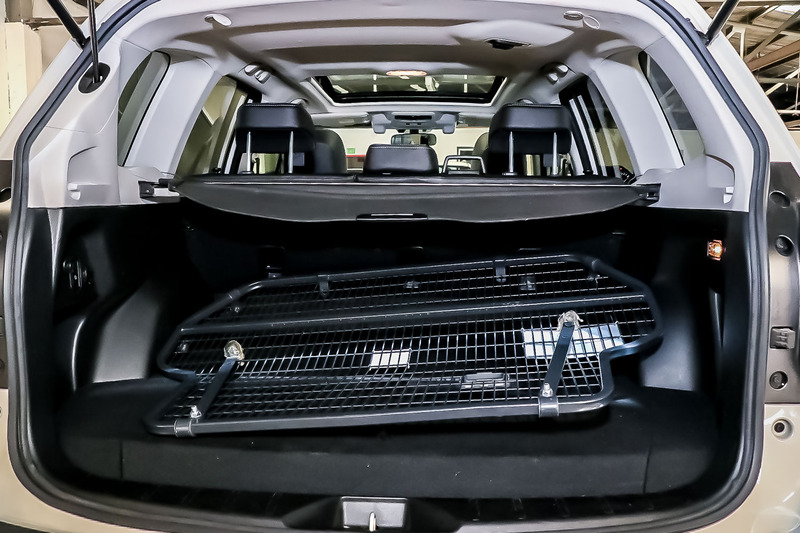 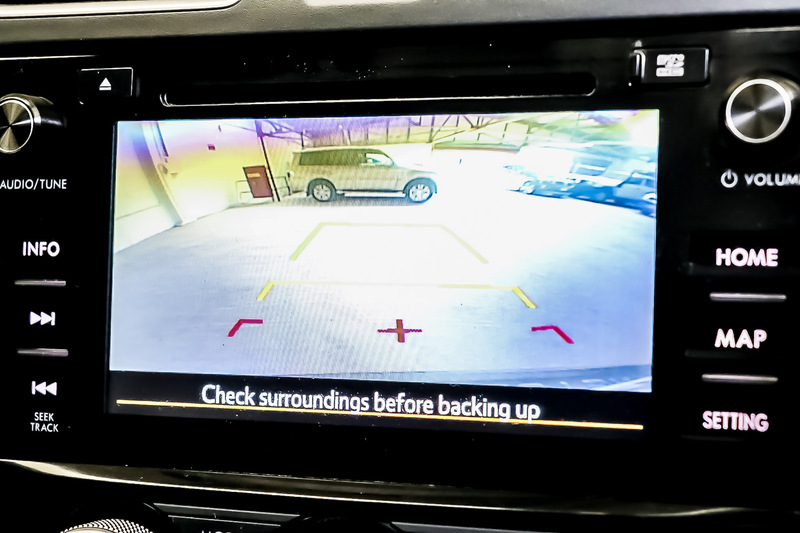 There’s plenty of visibility for rear passengers, and the Forester can comfortably sear four large adults. 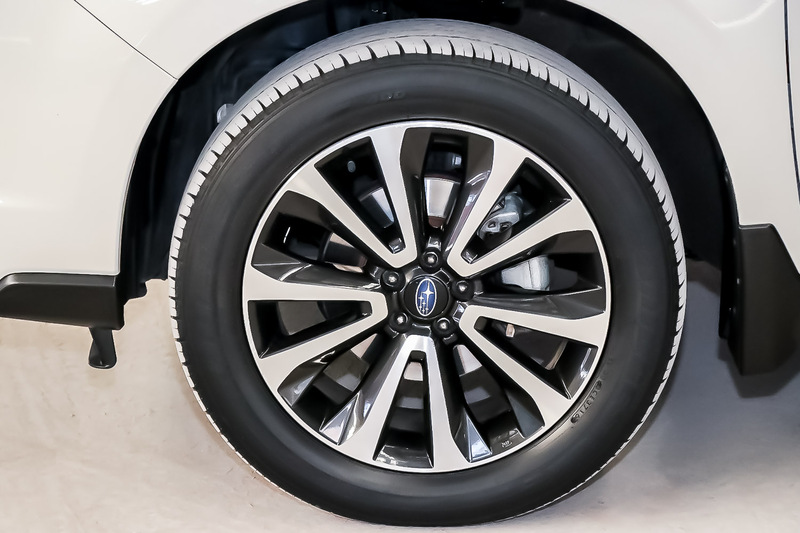 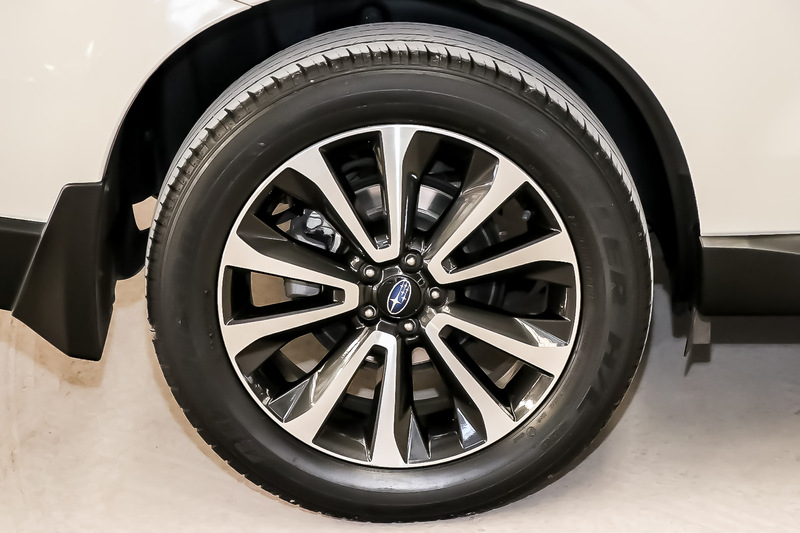 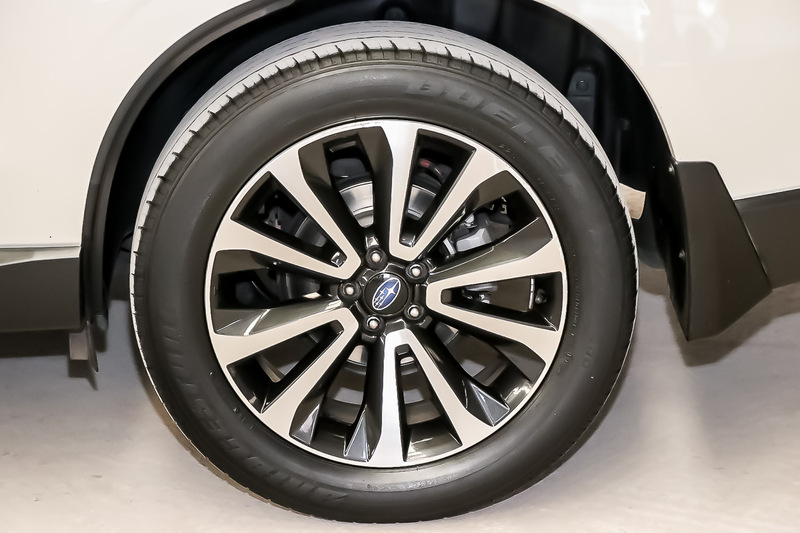 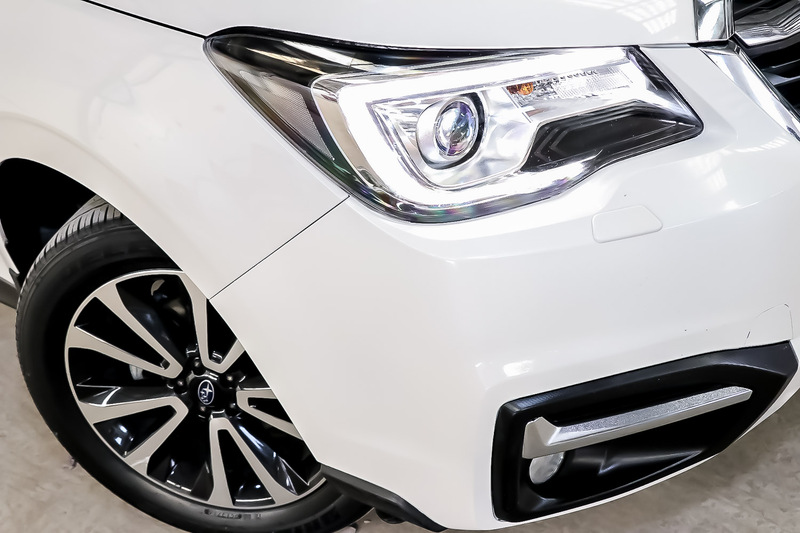 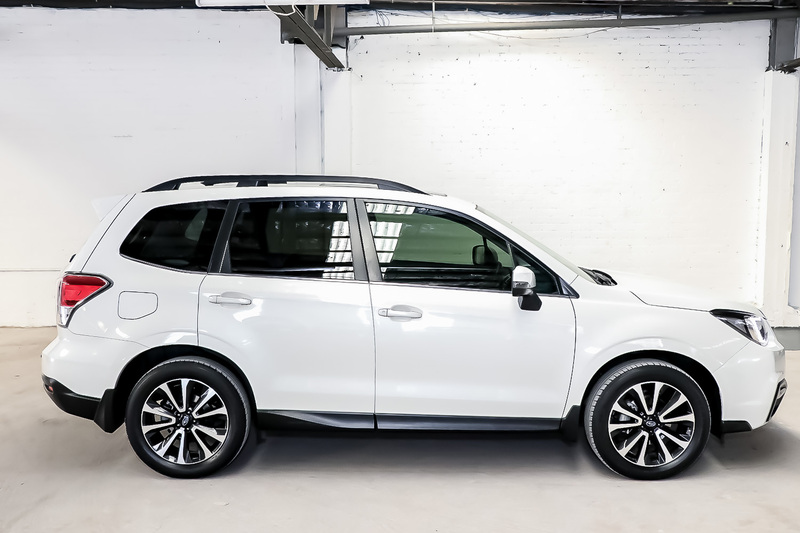 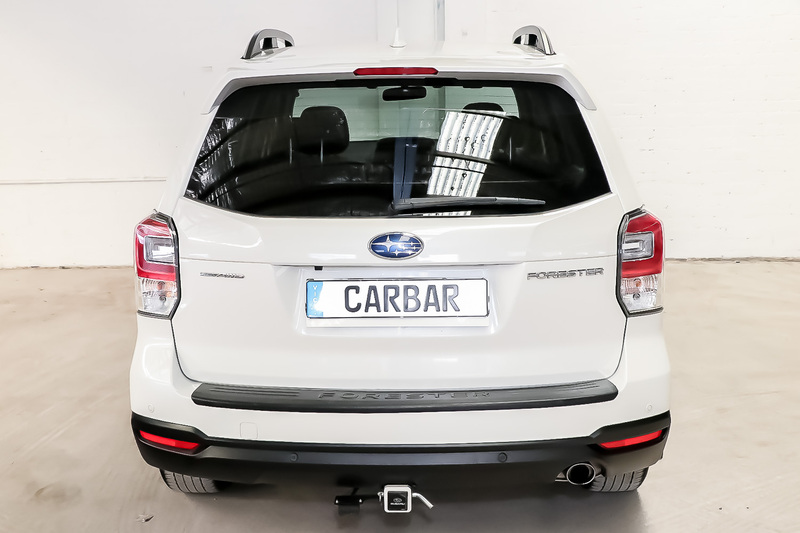 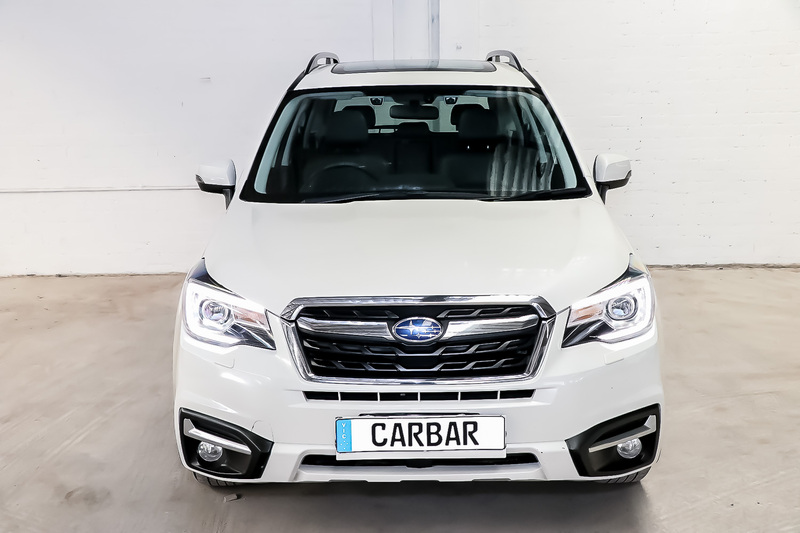 This smart choice of family vehicles offers impressive ride compliance, driving dynamics and the rugged and reliable reputation that comes with owning a Subaru. 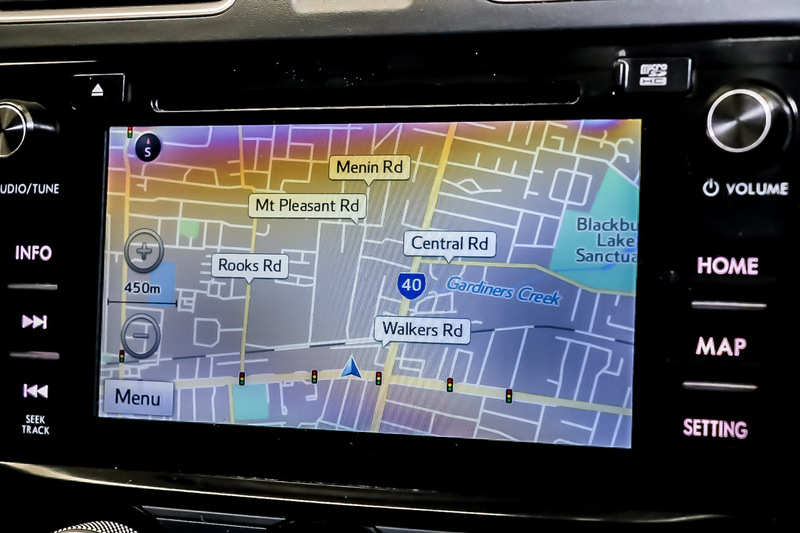 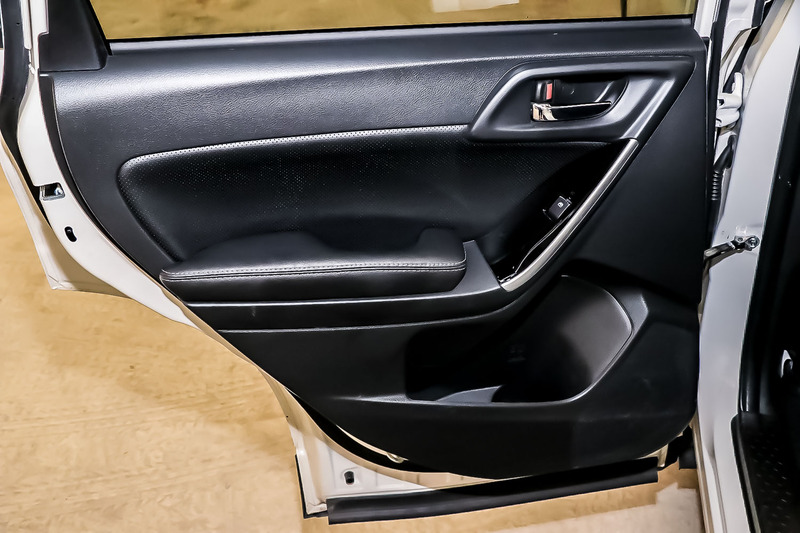 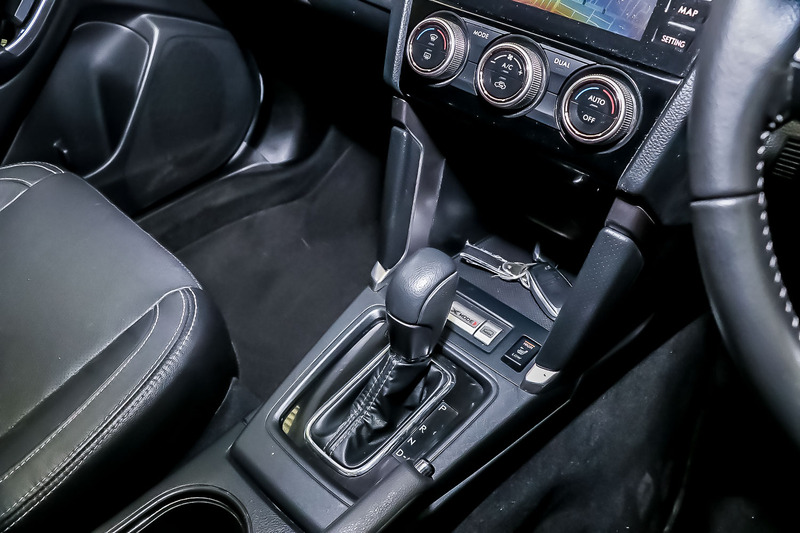 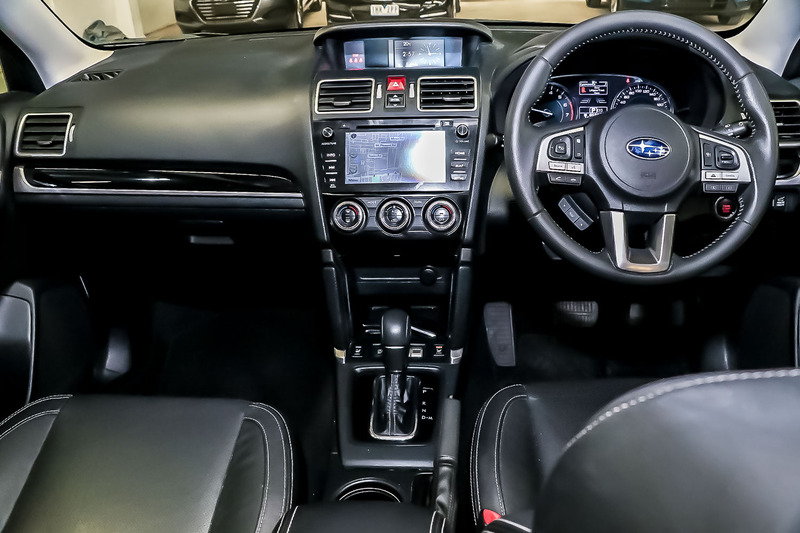 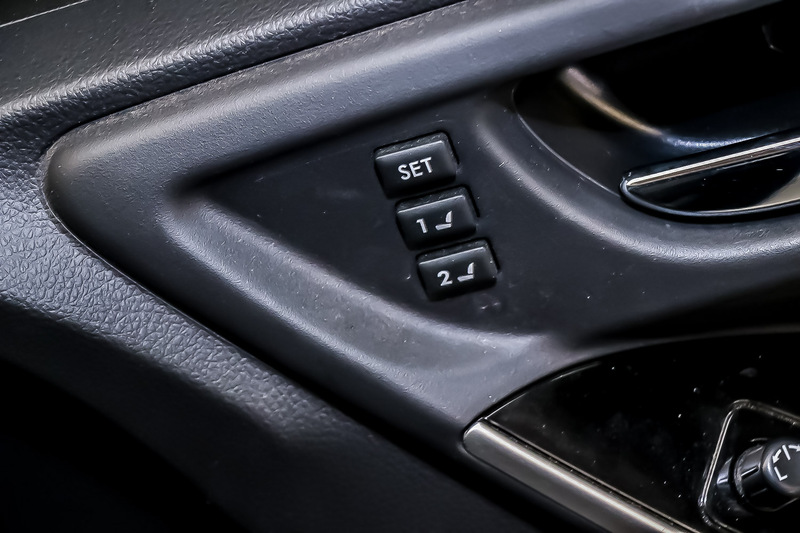 Enjoy standard features like 7-inch touchscreen multi-function display, reversing camera, cruise control, LED daytime running lights and dual-zone air-conditioning. 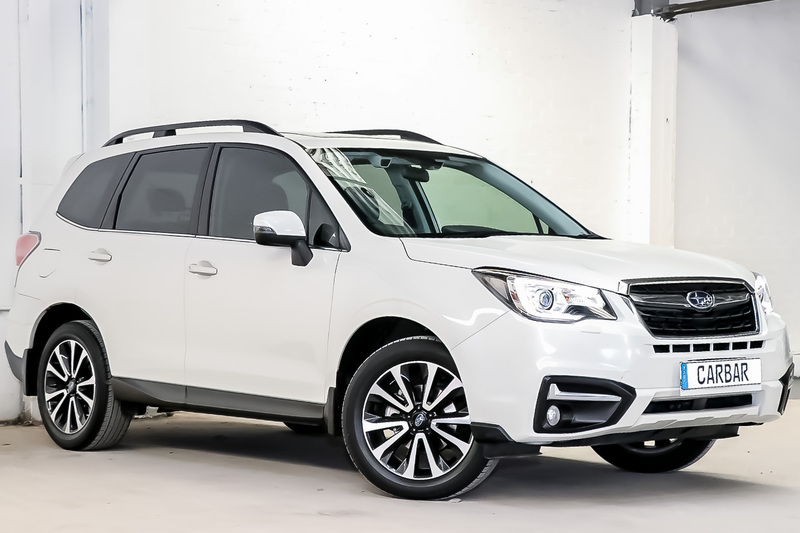 The 2016 Subaru Forester is available now for delivery to your driveway. 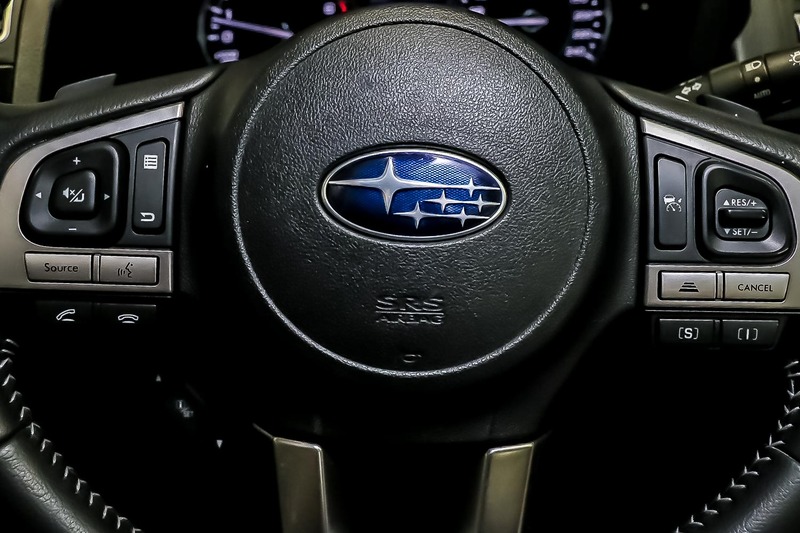 Contact us today to start your 3-day/300km test drive.